No money you say ! 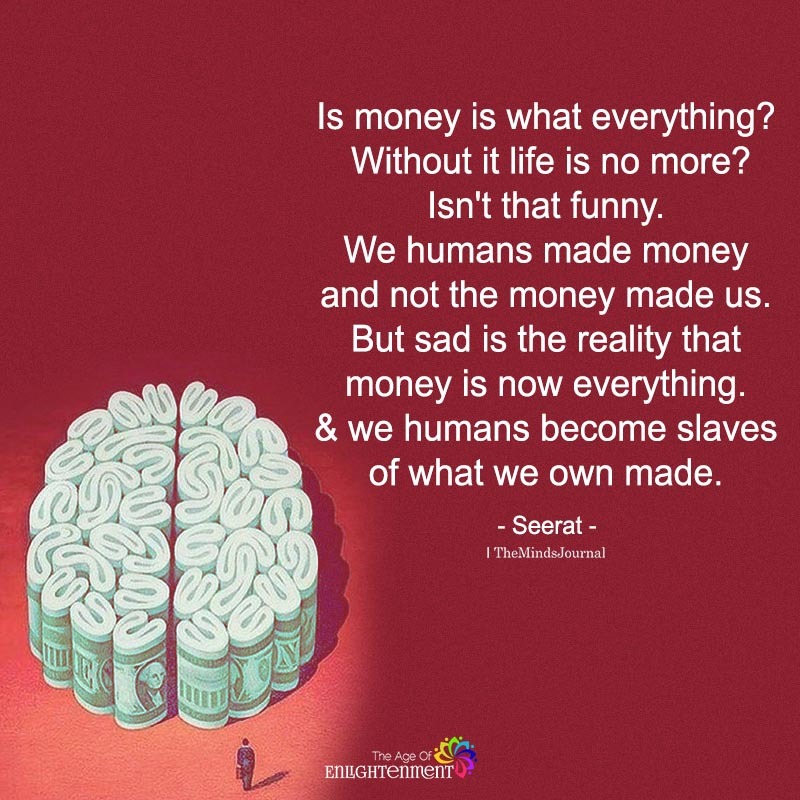 The ruling elite made the $, most of us have always been slaves, wake up! what is what is what what? I think you need a better translation OR some help with your English. Money love is evilness root, Is nothing so ironic. We root for these money, yet cannot harvest theirs fruit. Shameful and we cry.